Are you wasting your lunch eating boring meal deals and last night's leftovers? 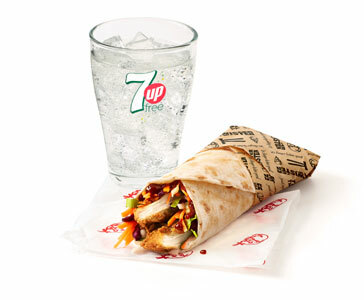 Switch to something finger lickin' good with KFC's new southern-inspired Twister wraps! Enjoy KFC's crispy, golden, Original Recipe chicken in a freshly toasted tortilla wrap with your choice of four delicious new sauces. Plus, we've teamed up with KFC to give you the chance to win an awesome tech bundle. Get your hands on an iPad, Fitbit Charge 3, the new Amazon Echo Plus, and Beats by Dre wireless headphones! 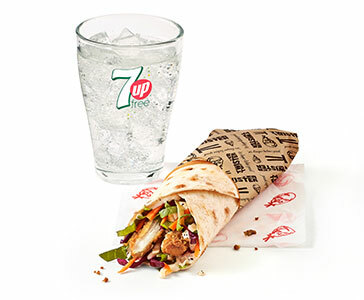 For your chance to win, scroll down and have a go the Twister Wrap Challenge! 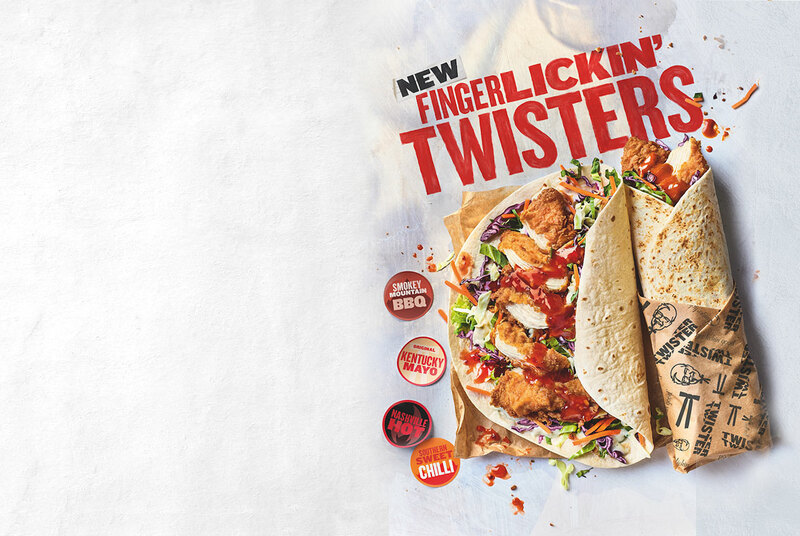 Freshly made in restaurant and toasted to perfection, KFC's new Twister wraps are the perfect way to satisfy your lunchtime cravings. Choose between four new delicious, southern-inspired flavours – Original Kentucky Mayo, Southern Sweet Chilli, Smokey Mountain BBQ and Nashville Hot. That's how lunch is done, and it's finger lickin' twisted! An Original Recipe fillet, with crunchy pickled slaw, buttermilk dressing and smooth Smokey Mountain BBQ sauce, wrapped in a lightly toasted tortilla. An Original Recipe fillet, with crunchy pickled slaw, buttermilk dressing and tangy Southern Sweet Chilli sauce, wrapped in a lightly toasted tortilla. 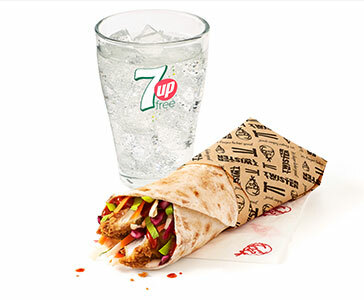 An Original Recipe fillet, with crunchy pickled slaw, buttermilk dressing and fiery Nashville Hot sauce, wrapped in a lightly toasted tortilla. 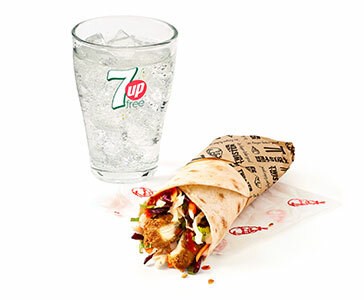 An Original Recipe fillet, with crunchy pickled slaw and peppery Original Kentucky Mayo, wrapped in a lightly toasted tortilla. Thanks to KFC, you could win an epic tech bundle, including a 9.7" iPad, Fitbit Charge 3, the new Amazon Echo Plus and Beats by Dre Studio 3 Wireless Over-Ear Headphones. For your chance to win, play the Twister Wrap Challenge before 23:59 on Sunday 19th May 2019. T&C apply. Yes, I’d like to find out more about KFC.